New research shows 70 percent of women with the most common type of breast cancer don't need chemotherapy. This year about 270,000 American women will find out that they have breast cancer, but the news isn't all bad. Thanks to advances in early detection and treatment, the five-year survival rates for early stage breast cancer (I-IIA) are higher than ever. Of course, to reach that milestone, many patients first undergo surgery as well as chemotherapy, which can be grueling. 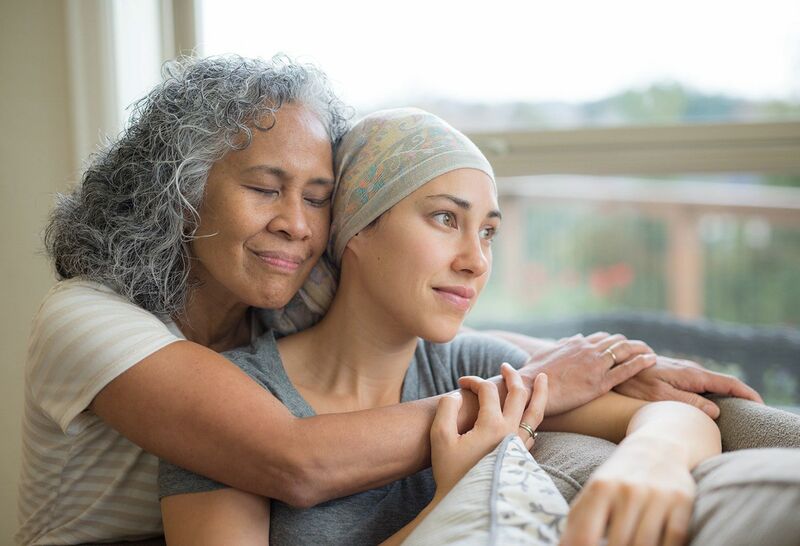 But that's about to change, thanks to a landmark new study which found that 70 percent of women with the most common type of breast cancer can safely skip chemo. Jane Carleton, MD, associate chief of clinical affairs at the Northwell Health Cancer Institute, says she's "delighted" by the findings, but not surprised. In fact, she says the TAILORx trial largely confirmed what she and her colleagues have already been doing by steering a number of patients away from chemotherapy. The study, which was sponsored by the National Cancer Institute and published in the New England Journal of Medicine, started in 2006 and followed more than 10,000 women in the U.S., Australia, Canada, Ireland, New Zealand and Peru. The women in the trial had stages I or IIA breast cancer that were hormone receptor positive and HER2-negative and had not spread to the lymph nodes under their arms. Researchers used a molecular test, Oncotype DX, to analyze breast cancer tumors and assign the women a score designed to predict their risk of having recurrence within 10 years. While experts have long believed that women with a high risk score (26 and up) need chemo and those with a low risk score (0-10) do not, there wasn't good evidence telling doctors how to best treat women in the intermediate group (risk score of 11-25). For purposes of this study, women in the middle group were randomly assigned to get either hormone therapy (oral medication) or hormone therapy plus chemotherapy. After tracking the women for nearly a decade, the results were clear: There was no additional benefit to including chemotherapy, since recurrence and survival rates were practically identical in both groups. The overall survival rate at nine years was 93.9 percent without chemotherapy versus 93.8 with chemotherapy treatment. Experts like Dr. Carleton are excited about this finding, as it makes it easier for physicians to feel confident telling a larger group of patients that they can safely skip chemotherapy, which is toxic and can cause both short and long term complications including nausea, fatigue, hair loss, nerve impairment, infertility and damage to major organs. She explains that the Oncotype DX test—which analyzes the expression of 21 genes associated with recurrence—has been widely used since 2004, and many oncologists were already steering patients with intermediate risk scores of 22 and under away from chemo. "The story has evolved over the last 15 years, and while this is huge—it helps us (oncologists) sleep at night!—what it really does is establishes a standard of care," explains Dr. Carleton. "This most recent study included many women in multiple countries and had a long follow-up period. It was big enough and broad enough for the results to be reliable: The woman who has a score of 25 or under does not need chemotherapy." 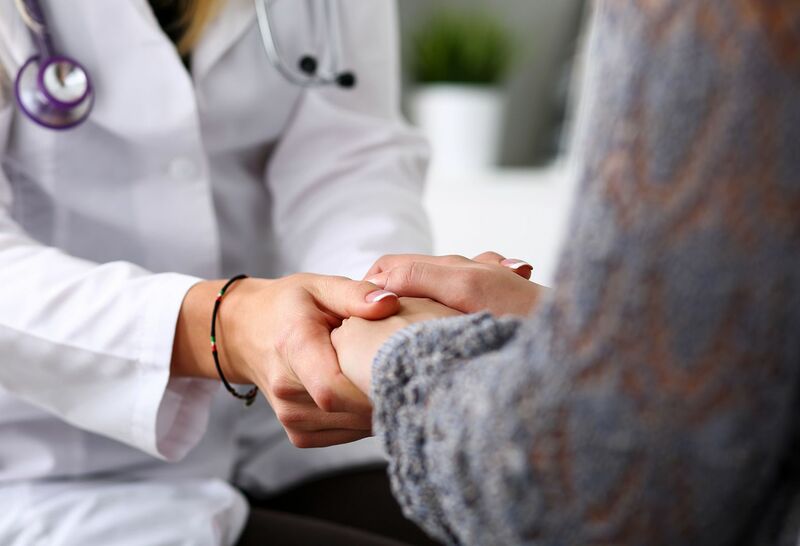 While there are no guarantees when it comes to cancer, Dr. Carleton stresses that women should feel confident that their doctors are using these new findings to guide treatment decisions. "I often tell patients that we're always trying to figure out when we need to do more and when we can do less," she says. "Thanks to learning more about the biology [of breast cancer tumors], we're able to spare thousands of women chemotherapy." Meet with Dr. Jane Carleton. Join a breast cancer support group. Read more stories related to breast cancer from The Well.